First thing you notice with this couple is the extreme height difference but the second thing you notice is that they cannot stop smiling and laughing at each other! We had such a blast shooting in and around the Guthrie in Minneapolis that before we knew it, the sun was down. But this is just the beginning for these two, looking forward to filming their big day this December! 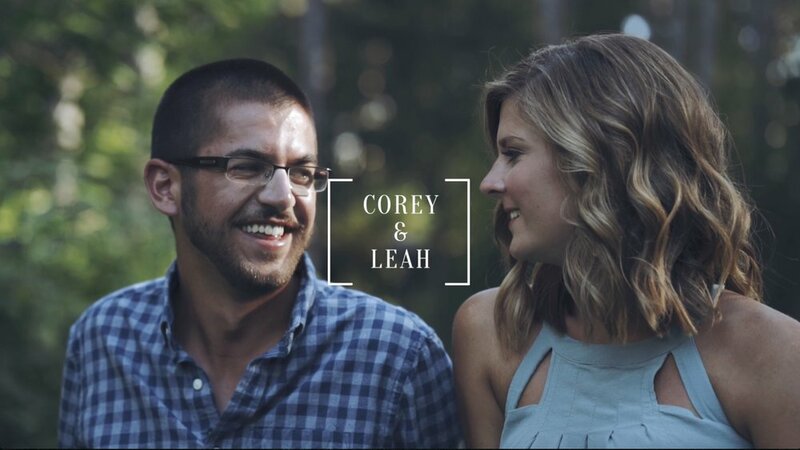 Corey + Leah - Awesome Minnesota Engagement Video!